If you are an adult collector of comic books, you probably have an appreciation for the artistry that went into them that you didn’t have as a child. The drawing and colors are eye-catching and inventive and the writing isn’t bad either. 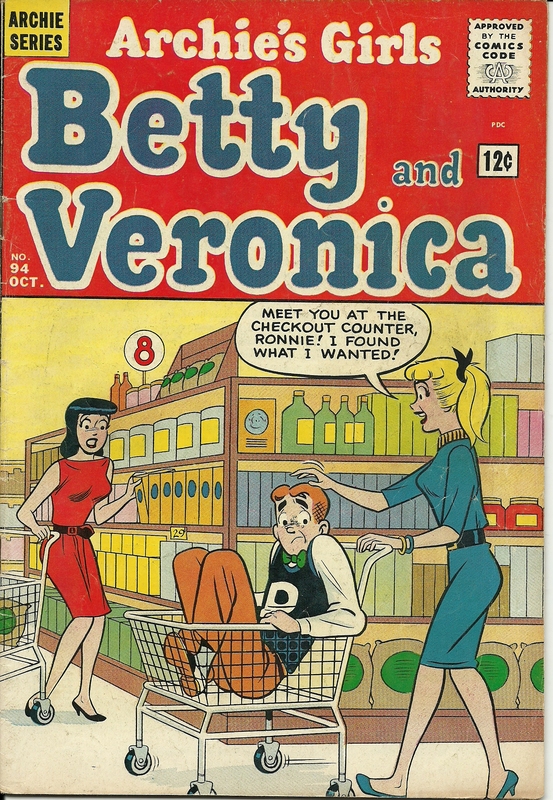 Each old comic seems like a time capsule, a real piece of Americana. The super heroes like Superman and Batman and the Flash and the Atom (“the world’s tiniest super hero”) reign supreme in the world of comics, but the Archies and the Little Lulus and the Caspers have a charm all their own. I have a large collection of comic books that I’ve saved since I was a child, and, believe me, that was a long time ago! I’ve carried them around with me everyplace I’ve ever lived as an adult. And, while it’s not easy carrying around a box of 200 comic books, I’m glad I did it. I could have easily tossed them away when I became too old (like around 15 years old) to be interested in them any longer, but I always kept them, no matter what, through the highs and lows of my life. Even now, all those years later, I am having a hard time parting with any of my comics. I’ve sold a few of them on eBay, and each time I sell one, I hate to see it go to somebody else, knowing I won’t ever see it again. If I was a multi-millionaire (which I’m not) and money was no object, I would go into comic book collecting on a very large scale. I would buy every Superman and every Batman and every Archie that was ever printed, and every Detective comic and Strange Adventure and Tales of the Unexpected and, yes, even every Baby Huey and Stumbo the Giant and Wendy the Good Little Witch and every Casper and every Hot Stuff the Little Devil and every Richie Rich, every Space Mouse and every Sad Sack and…well, you get the idea.